Brown, Cameron or Clegg- the almost impossible choice is yours! Election day is upon us at last…and I am still undecided. 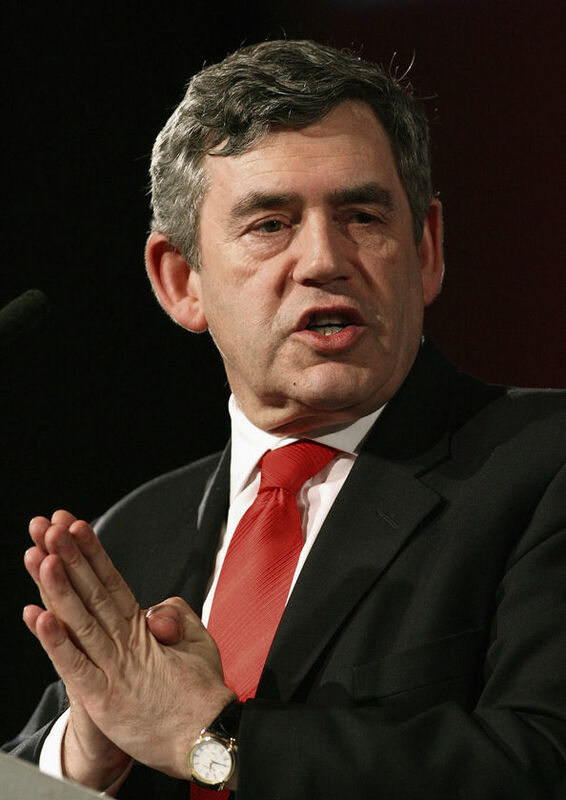 Yes, Gordon Brown feels he is what is needed to bring the country completely out of recession and not allow us to double dip…but he was the one who led the country into a financial disaster in the first place. 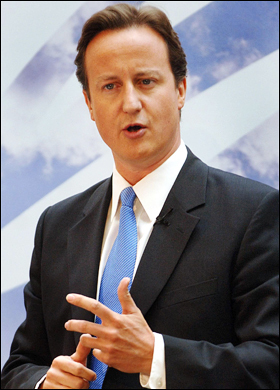 Plus he wants to increase employment tax – No thank you mr. Prime minister! Tory has always been my first choice party and I feel I should be loyal to them this election. Yet, in my opinion, they are just competing with Labour and becoming more like them. Yes, we want change but can you really offer it Cameron? I do agree with their policies on health care and immigration though. 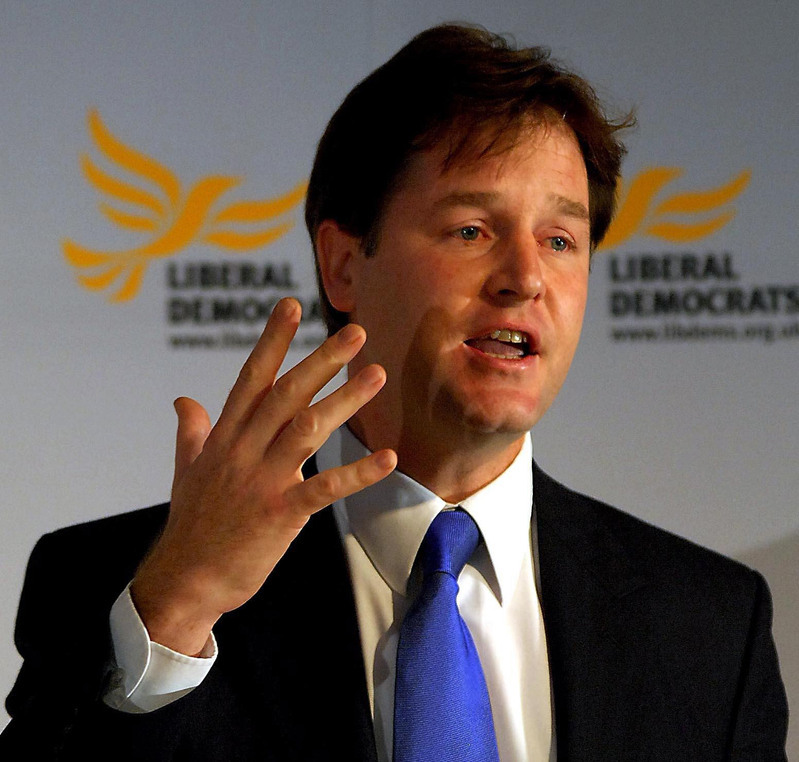 If I’m honest it is Nick Clegg that has gained my attention over the last couple of weeks. He really did hold the best argument in that first election debate and I believe he continued in the other two. It would seem that he would introduce real change for the country. Their policies include: to improve education, eventually get rid of student tuition fees and to ensure that those who come to our country have a job waiting for them. Sounds perfect. But is it all mouth? Also, do we really want the Euro to replace the pound or to get rid of our weapons of mass destruction? I am unsure. If I do vote Lib Dem then it’s looking likely that a hung parliament is our future – although, maybe that wouldn’t actually be too bad as it is now being coined a negotiating parliament! But hang on… politicians can negotiate? I must say, I have been really impressed with Cameron’s 24 hour campaign marathon proving he has the stamina and motivation to lead our country. Maybe he does deserve my vote after-all? So… Labour is a ‘no way!’ for me but do I choose Nick Clegg who I actually really like and risk a hung parliament or my nightmare and Labour win over seats or do I stick to my loyalties and pray that Conservative can make a difference? Well I now have under 9 hours to decide Aarrrggh! Take part in the poll and comment below to have your say! Have your say: Should loans and grants be assessed by parental income? As a student, a subject close to my heart is finance…I need more! So, with a possible general election looming I thought I’d discover whether we are happy with the current system or whether we want change (as all the campaigns seem to be asking us this question)? I know for one I do not understand why our loan and grants are based on our parents’ income now we are adults and have left home. I don’t want to ask my parents for money now I have eventually gained independence so why does it matter what they earn?! Why is it not based on our income as most of us have part-time jobs to fund our way anyway? But that is my opinion and you are entitled to yours. 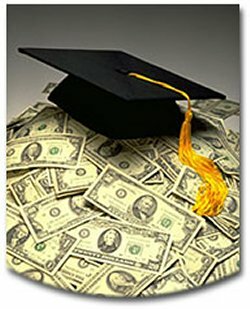 Enter the poll and leave possible suggestions on alternative ways of how us ‘poor’ students could be assessed. Or if you are happy, let me know and I will stop ranting…possibly! Should loans and grants be assessed by parental income? ?